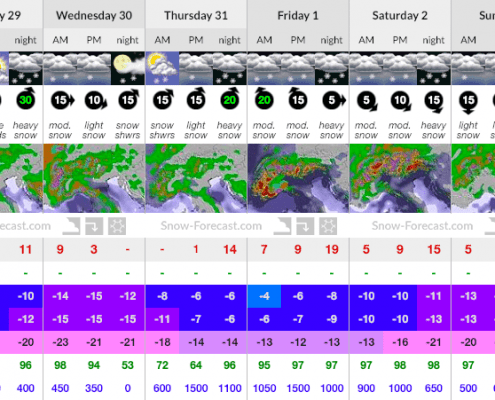 Week Of Powder To Hit Chamonix Mont Blanc! 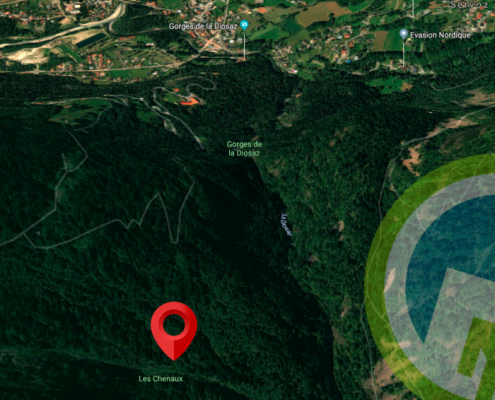 You are here: Home / News / News / Week Of Powder To Hit Chamonix Mont Blanc! 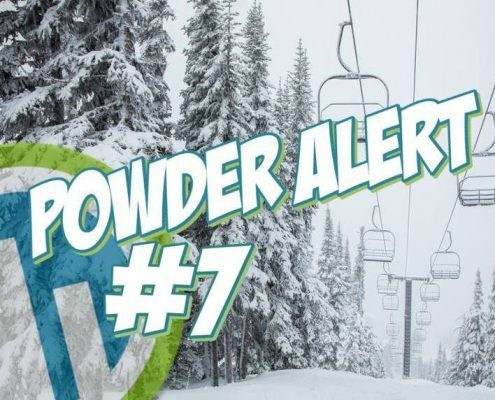 Powder Alert | 111 Centimetres Set To Hit Chamonix Over The Coming Week! Did you find the goods over the weekend?! If not don’t worry more has been ordered just for you! 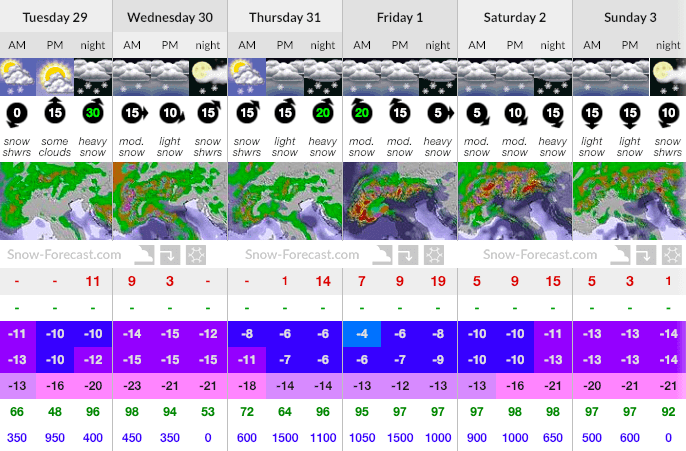 As of tonight Chamonix will be under a thick layer of nimbostratus producing lots of white stuff! Temperatures are set to stay low all week with just a small peak on Thursday, 0° at 1500m. See you all up the hill! 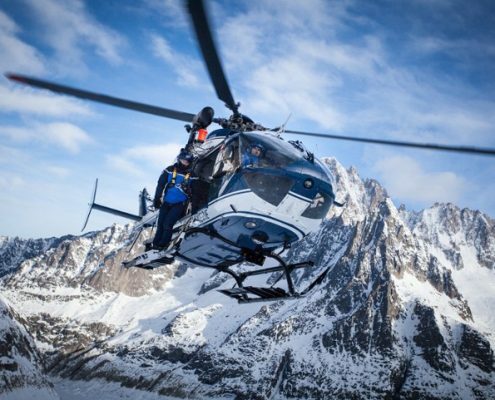 P.S Remember to #planetchamonix to show us your best shots!